Finding the best pediatric dentist for your child can make all the difference the next time your child needs to make a dental visit. 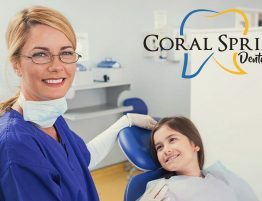 Dental groups have risen in popularity over the last few years as an excellent choice for family dental services. 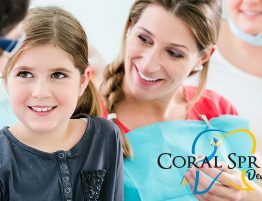 Dental groups offer a wide range of services and can be the best pediatric dentist for you and your family. 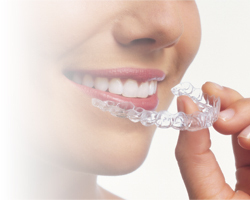 There are a lot of different dental groups and finding the right one may seem like a difficult task. Below are a number of considerations you should make when choosing the right dental group near you. Each one is an important piece of criteria you should pay attention to when making your choice. What Services Does The Dental Group Have? One reason dental groups have become so popular and numerous is their ability to afford their patients a number of dental services spanning the wide range of dentistry recognized by the ADA (American Dental Association). This means a dental group has the right professional specialists for your child. Finding the best pediatric dentist is easier when a dental group has pediatric dentistry experts. 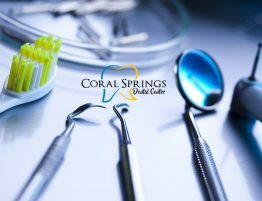 These groups have the capacity and equipment to cover every dental specialty you and your family can need. The best way to find what a complete list of the family dental services a dental group provides is by checking their website. 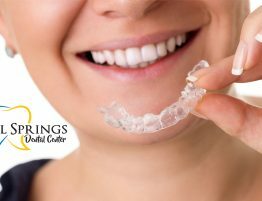 In the dental group’s website, you can review their specialists, services, and qualifications to help you and your family. Does The Dental Group Have Items To Occupy Your Child? Children are absolutely notorious for their impatience, especially in a waiting room. 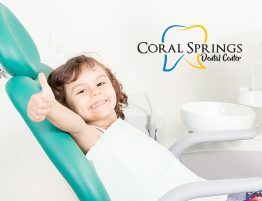 The best pediatric dentist group for your child will have fun things to keep your children entertained and comfortable. The dentist can be a very frightening place for your child. By keeping your kids’ imaginations occupied while sitting in the waiting room, they can remain comfortable and calm until it is their turn to be seen. How Modern Are Their Dental Equipment And Tools? The dental industry is constantly changing with new and innovative technology and procedures that can make pediatric dentistry easier and more comfortable for kids and families. Changing technology like advanced dental x-ray equipment can detect early complications with high-definition imagery and reduce discomfort during the visit. This early detection can prevent costly and painful complications before they become an emergency. These new machines and tools make the dentist a far less frightening place for your child and with less pain. 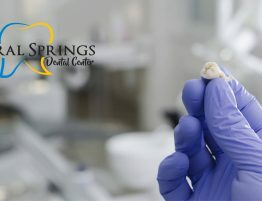 The best way to find out what technology and techniques a dental group offers in terms of pediatric dentistry it is important to do research. Check with their website or call the office to find if the dental group has adopted these new and innovative x-ray machines.